The Lehigh Valley is filled with exciting destinations for residents and visitors alike—from the beautiful natural scenery to unique recreational experiences. A growing trend in the region revolves around craft breweries and distilleries that offer amazing food and drinks along with unique social environments. 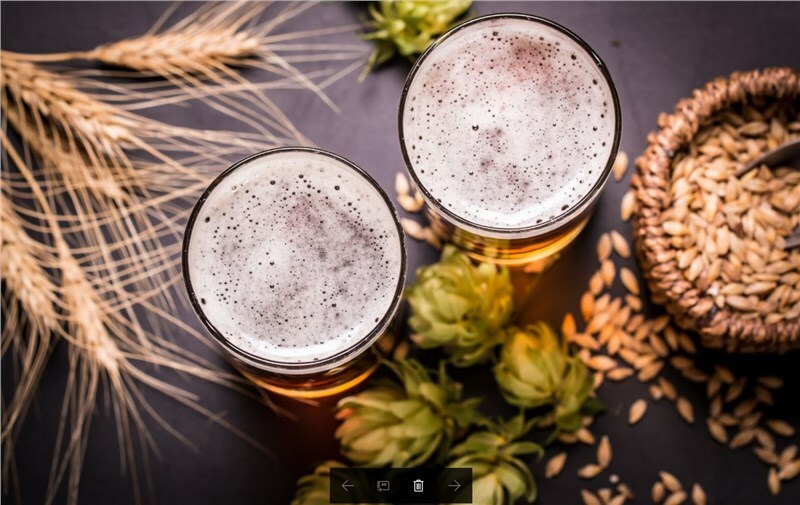 Whether you are heading out for a night on the town with some friends or looking for a new date night location, Lehigh Valley’s craft breweries are a great way to take a stroll into the past while enjoying a modern take on classic cuisine. There are several breweries and distilleries in the area that stand out from the crowd with their unique approach to entertainment. A top local destination is the Social Still Micro-Distillery & Kitchen. Located in Bethlehem, PA, this distillery’s revolutionary approach to crafting small batch spirits makes it the perfect place to relax after a long week. Built within a Prohibition-era bank, stepping inside the Social Still will transport you back to a speakeasy from the 1920s. This location does have limited hours, however, so be sure to call ahead before planning your night out! If the 1920s vibe isn’t your thing, there are plenty of other options to check out in the area! If you’re looking for a natural approach to craft spirits, you have to check out Eight Oaks Craft Distillers in the heart of the Lehigh Valley. With its farm location, all of the grains used in their craft drinks are grown on-site or on neighboring local farms. Hijinx Brewing Company is another popular destination for beer connoisseurs, and they are known for their exciting, unique craft beer creations that push the limits of possibility—making it the perfect place for changing up your typical weekend dining routine! There are opportunities abound in the Lehigh Valley for getting the most out of life, and it’s no wonder that it remains one of the most popular regions in Pennsylvania to call home! If you’re ready to make a move to the Lehigh Valley, O’Brien’s Moving & Storage is the most trusted name in the region for quality moving services. Our expert team can help you navigate all the ins and outs of moving to the area, and our Lehigh Valley movers are capable of handling any size relocation with ease. If you’d like to learn more about everything the region offers and how we can help you with a smooth transition to your new home, just give our Lehigh Valley moving company a call today! We’d be happy to answer any questions you have and get you set up for a free, no-obligation estimate.